The motion of the ocean, temperature fluctuations and sea air are said to improve the aroma and quality of malt whisky, according to Hurtigruten. So imagine the smooth and silky goodness of the two American oak barrels full of 21-year-old and 25-year-old single malt Scotch, which have travelled 126,000 kilometres around the world for the past year on the Norwegian line’s expedition ship, MS Fram, somehow untouched by the crew! You can sample this newly bottled tipple on a whisky-themed voyage (2-4 October 2014) from Bergen to Hamburg, Germany, along with other speciality whiskies that have matured at sea.The limited edition ‘MS Fram Expedition Whisky’ will only be available for purchase onboard the ship and for tastings in the bar – while stocks last. Whisky expert Bernard McGee will also give talks on the two-night cruise, which is priced from £164 per person twin-share. If you fancy a wee dram on the Fram, see www.discovertheworld.com.au. Un-Cruise Adventures and local brewers introduce travellers to Seattle’s craft beer scene on these seven-night cruises aboard the 60-passenger Wilderness Adventurer expedition vessel. Guests will enjoy nightly happy hour tastings of select craft beer from nearby breweries, presentations, and beer recommendations matching the evening’s dinner menu. A brewery tour and tasting will be offered at Port Townsend Brewing in Port Townsend and Island Hoppin Brewery on Orcas Island. A Sucia Island beach bonfire on the last night sets the stage for a session on Beach Beers and the virtues of craft beer in aluminum cans. Other highlights include hiking in Olympic National Park, expeditions by kayaks and paddle boards to explore glacial fjords and the San Juan archipelago, whale-watching, and oyster and clam tastings. The craft beer cruise includes all meals, beer tastings, transfers, adventure activities, hot tub, sauna and yoga on deck. See www.un-cruise.com. Need a change from New Zealand sauvignon blanc? This new seven-night itinerary visits nine wineries in the USA, including Washington ’s Walla Walla, recently named one of the world’s top ten wine regions, and Oregon, famous for its pinot noir. ‘Ameritage! Four Rivers of Wine & History’ has four departures from Portland in August and September 2015, guided by a local wine expert, cruising along the Columbia, Snake, Willamette and Palouse rivers. On board the 88-passenger replica coastal steamer S.S. Legacy, guests enjoy meals paired with wines, tastings in the wine bar, presentations. Premium wine, beer and spirits and all winery tastings are included in the fares. 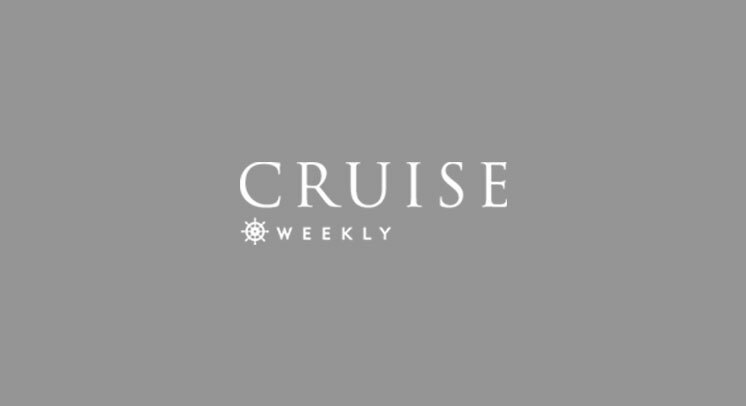 See www.un-cruise.com. A rare epicurean themed luxury cruise aboard Seabourn Sojourn, the 11-day “Best of the Riviera”, features “Shopping with the Chef” excursions in local markets, cooking demonstrations by celebrity guest chefs, and tastings of local specialties. Departing 30 October 2014 from Monte Carlo to Rome, the voyage is hosted by Patrice Olivon (who has cooked at the French Embassy, the White House and at Camp David), program director of Culinary Arts at the prestigious L’Academie de Cuisine, and Italian chef Alfio Longo, executive chef at Osteria del Circo in New York. Foodie and wine-related excursions take place in Marseille, Livorno, Messina, St. Tropez, Santa Margherita Ligure, Sorrento and Valletta, Malta, plus there’s two full days to explore Florence, Pisa, Lucca and the culinary delights of Tuscany.